No more lugging your barbecue out to the beach. 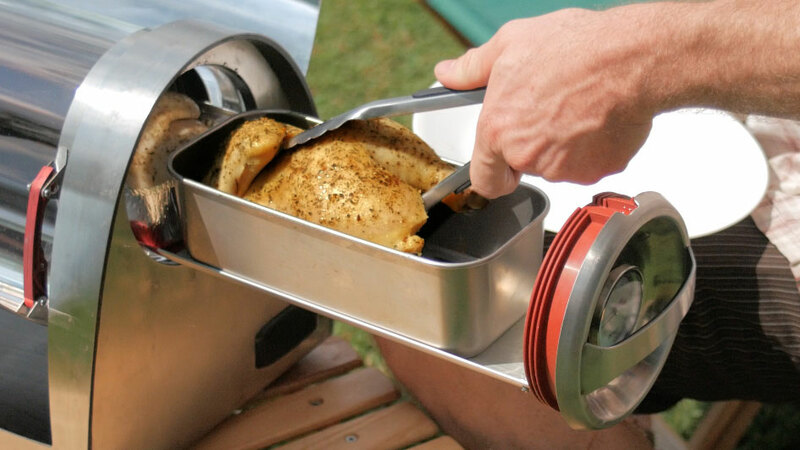 This invention might just be the best thing to happen to camping trip cooking since the portable pizza oven. 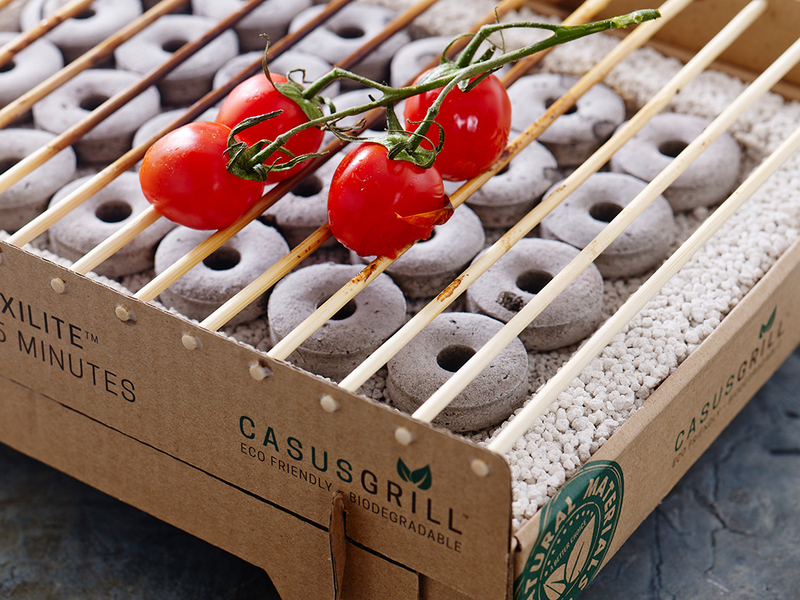 The CasusGrill is a disposable instant grill that's completely biodegradable. It takes just five minutes to assemble, and then you're ready to grill. It's basically a cookout in a box. 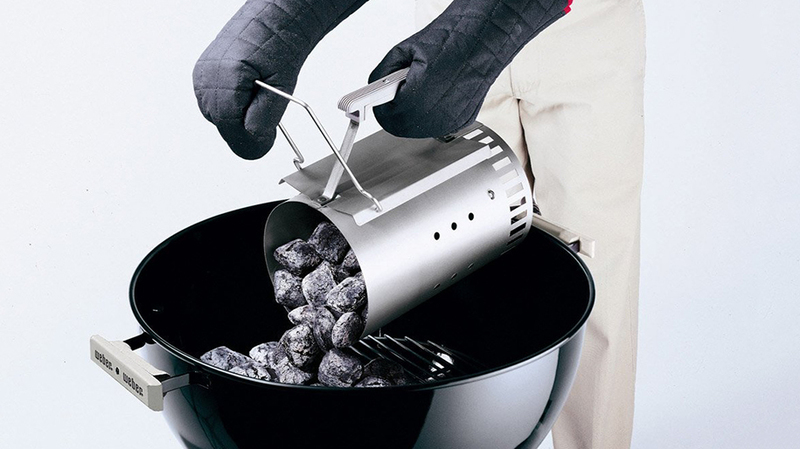 Winner of a Danish Design Award, the CasusGrill is composed of environmentally-friendly elements so that when you're done with it, you can either throw it away, without having to worry about it taking hundreds of years for the parts to decompose, or you can burn it, so dinnertime's grill can become midnight's campfire (and s'mores source). The grill is made from cardboard, bamboo, Quick Oxlite bamboo charcoal, and lava stone. Plus, not only is the grill biodegradable, but it also emits only about half the carbon dioxide that most disposable grills use, because it requires less coal. Fair warning: the grill may only take five minutes of hands-on time to assemble and get cooking but it only lasts about an hour. Still, it's perfect if you want to kick back, hang out, enjoy the outdoors, and maybe have a drink, but it's not as great if you have an entire family reunion's worth of relatives anxiously awaiting their burgers and dogs. If you want to learn more about the CasusGrill, you can check out the how-to assembly guide video which demonstrates just how easy it is to get grilling. Or if aesthetics are more your thing, the above promotional video shows the grill being used on a fabulously romantic picnic and on a ridiculously scenic backpacking trip with a group of friends. But we won't judge you if you use it to make grilled donuts in your backyard. The grill only costs, a seemingly very reasonable, $8 and is available on The Fowndry.